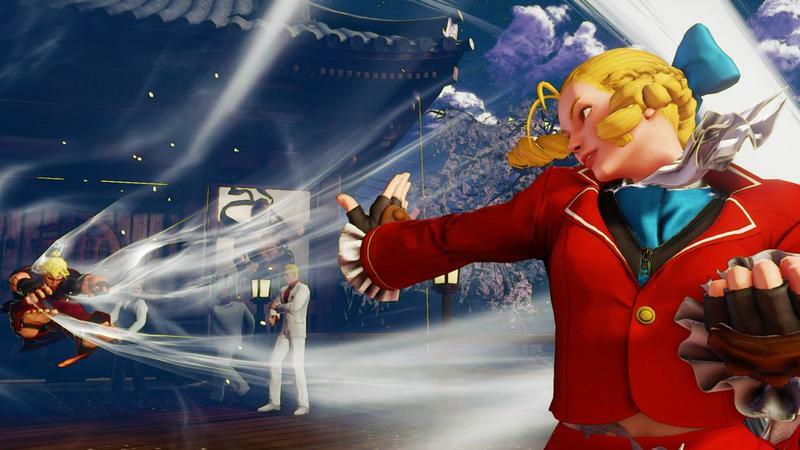 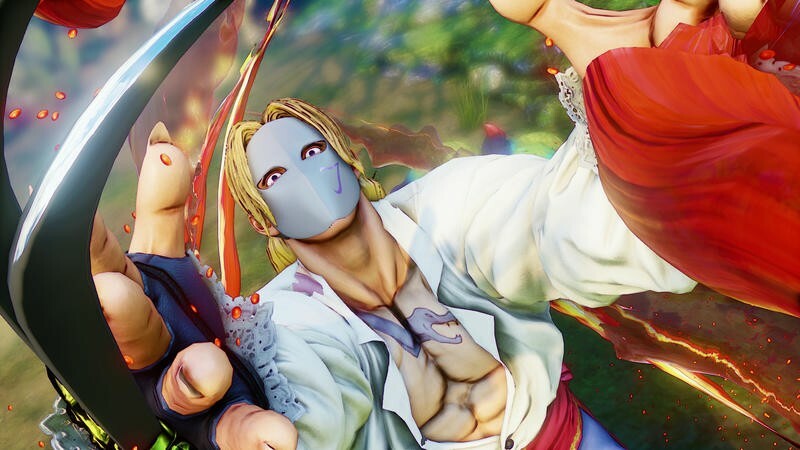 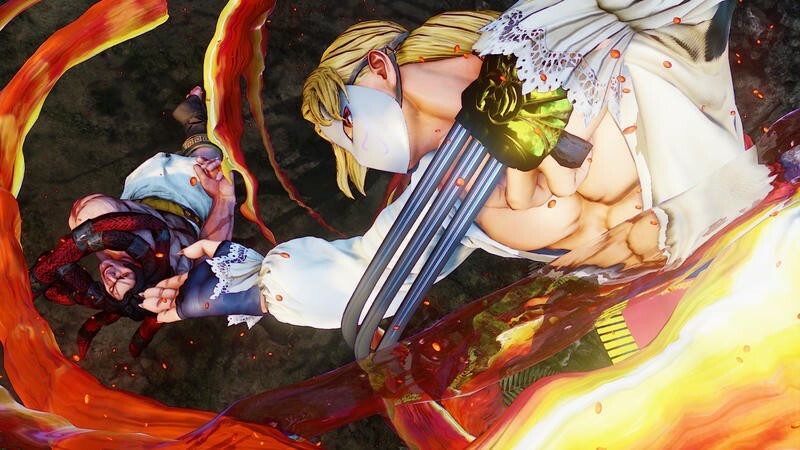 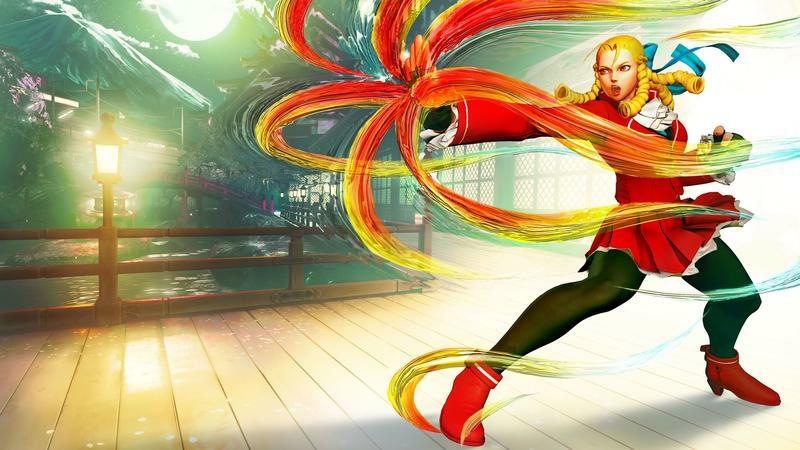 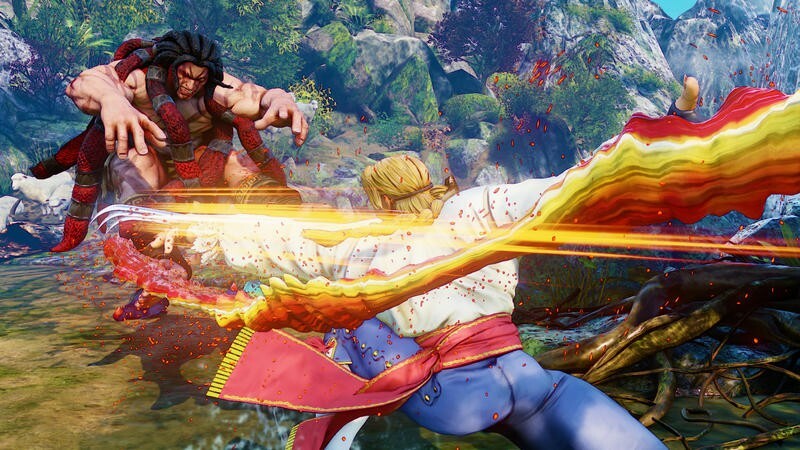 Plenty of Street Fighter news to satisfy your Thursday lull. 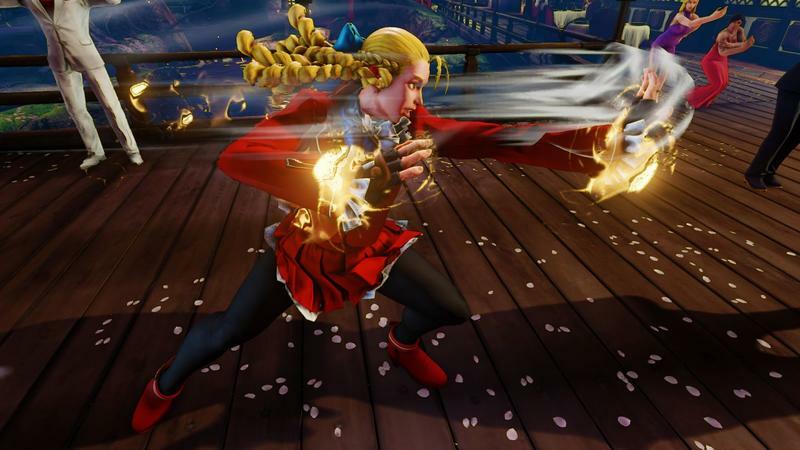 For one, we have two new character trailers detailing Karin and Vega. 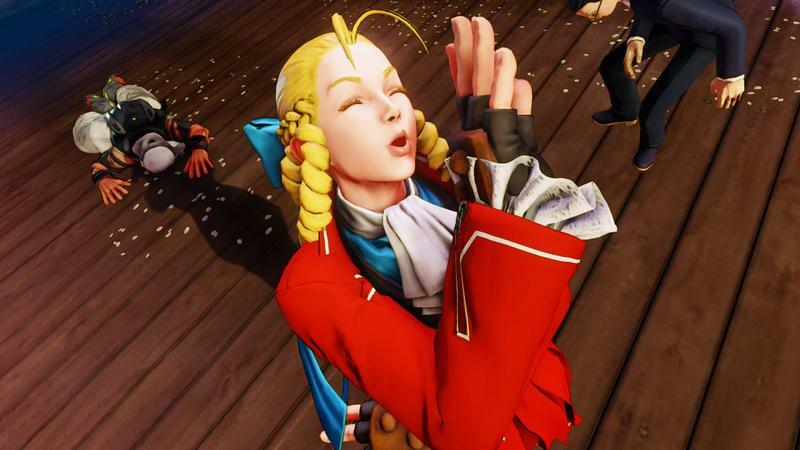 I’m not too versed in the ways of Karin despite Street Fighter Alpha 3 being one of my favorite games in the franchise. 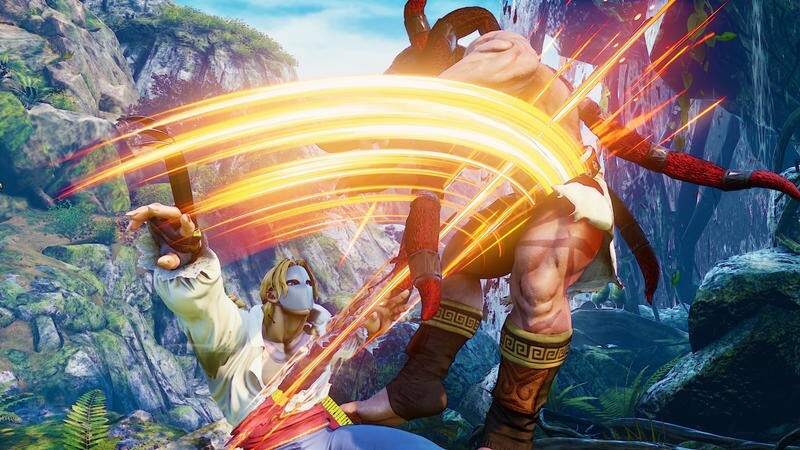 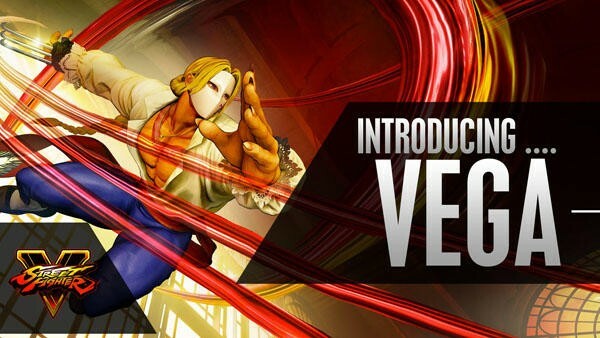 However, any Street Fighter fan worth his salt knows who Vega is. 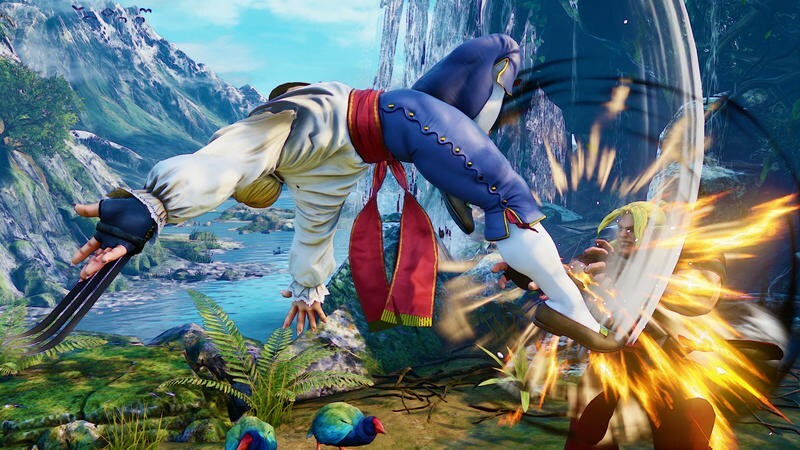 The “Spanish Ninja” was always a solid choice back in the days of Street Fighter II, but the real charm of using the character was trying to knock the claw off of his hand. 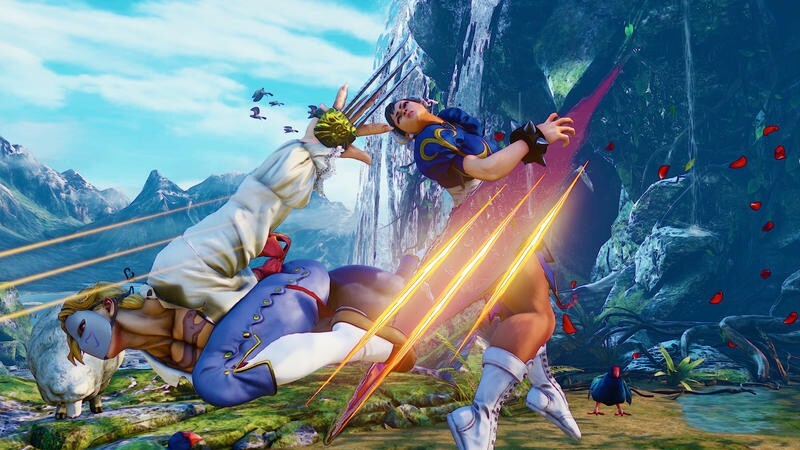 Capcom went ahead and turned that into a tactic in later games. 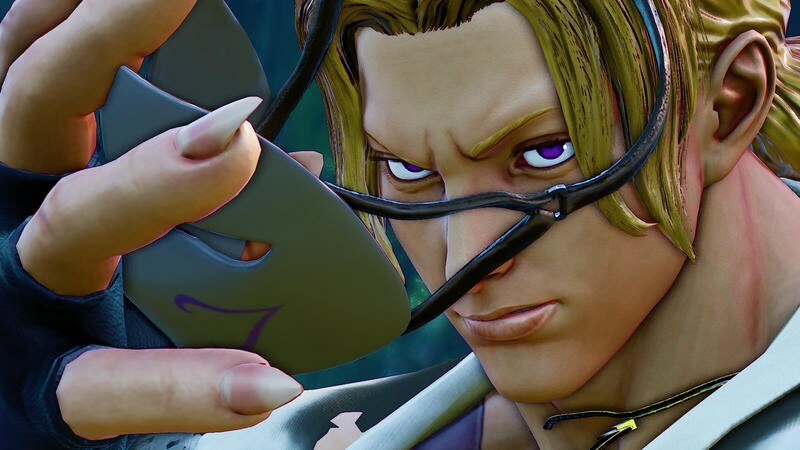 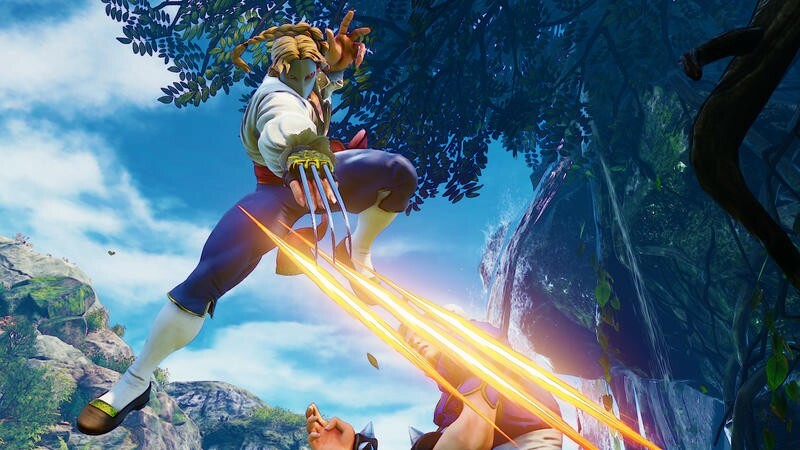 Capcom also confirmed the long-overdue return of Alex to the series as the first DLC character in Street Fighter V. He’s been missing in action since his debut in Street Fighter III, but he still remains a fan-favorite to this day. 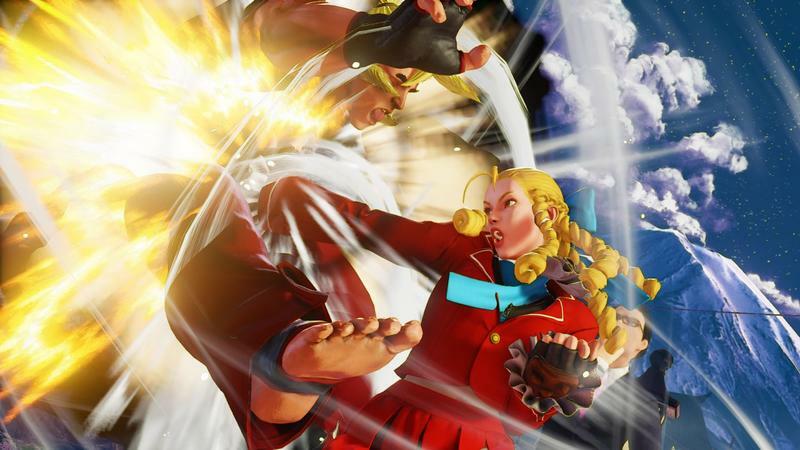 Zangief needs a rival outside of R. Mika, and the outspoken American wrestler Alex, who is based off of none other than Hulk Hogan, fills the role nicely. 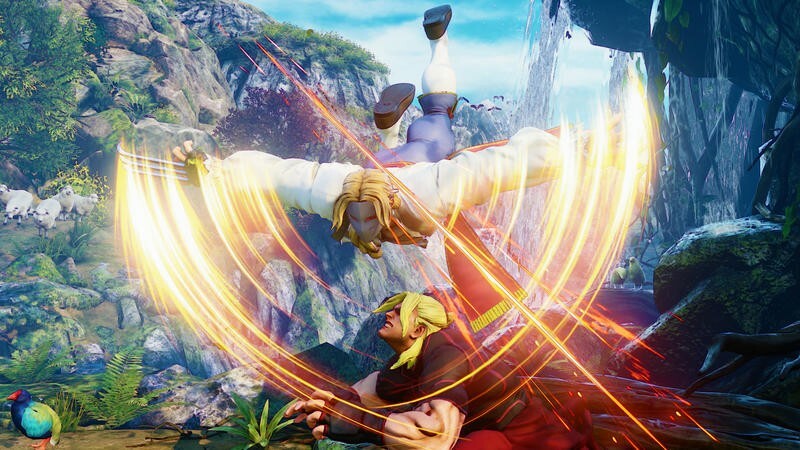 Alex will be available in March, a month after the game launches. 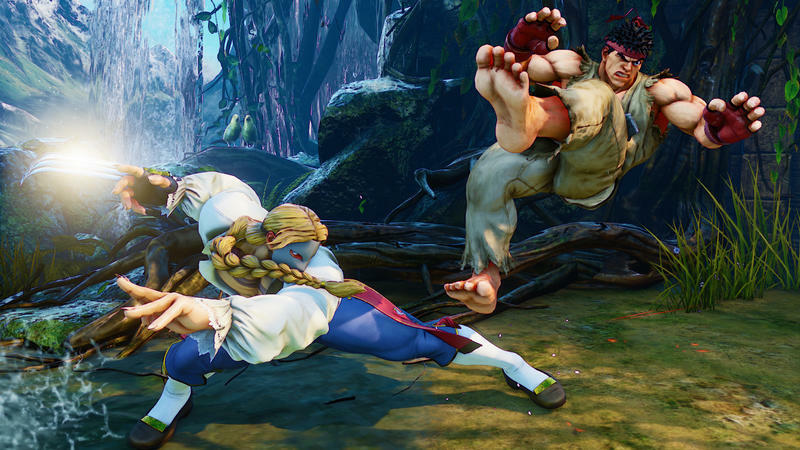 One more crowd-pleasing announcement: you will be able to use your old PlayStation 3 controllers with the PlayStation 4’s final build. 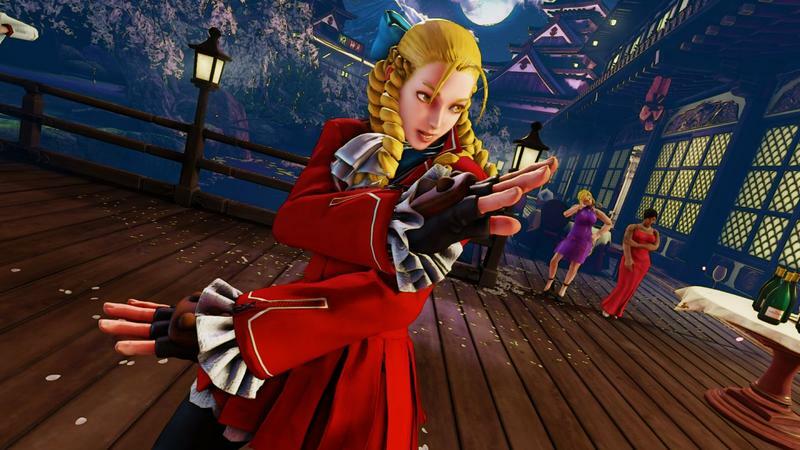 There will be no need to update those arcade sticks that you sunk an excessive amount of time and money into decorating. 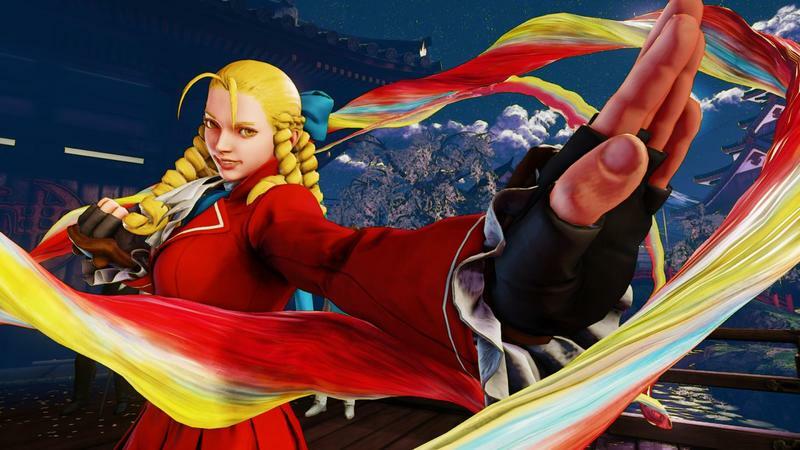 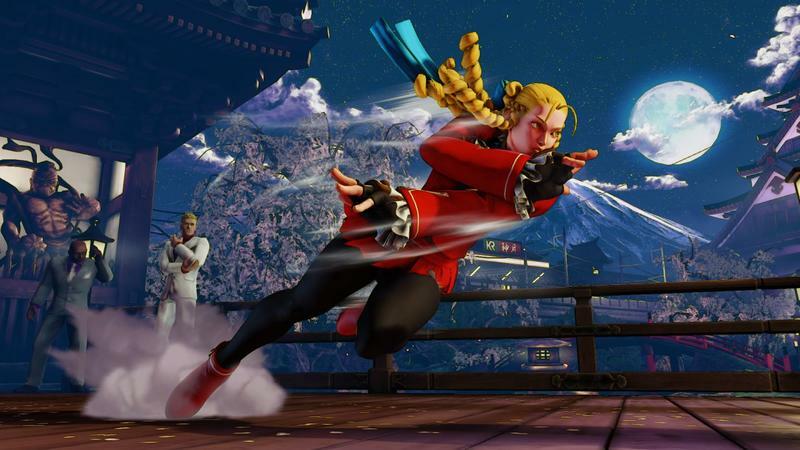 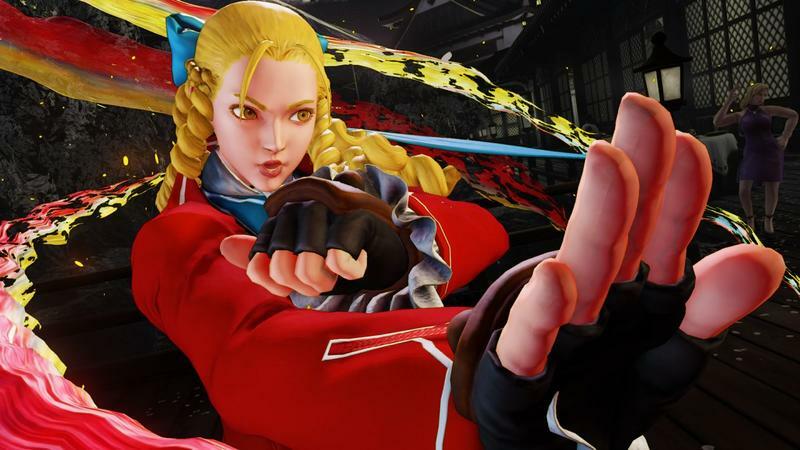 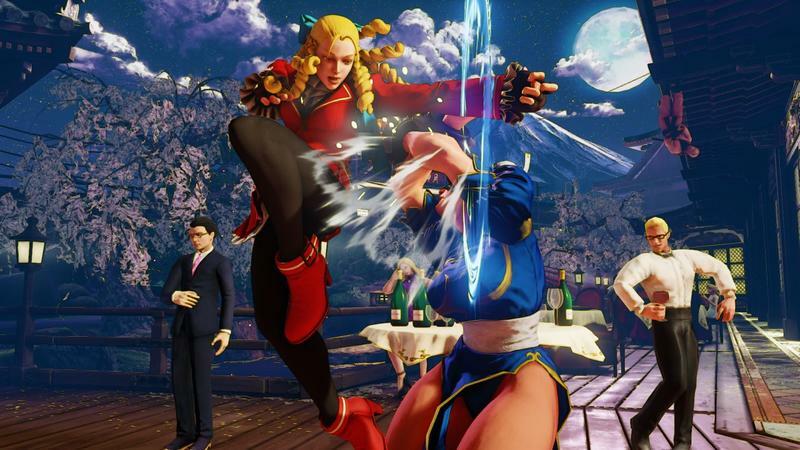 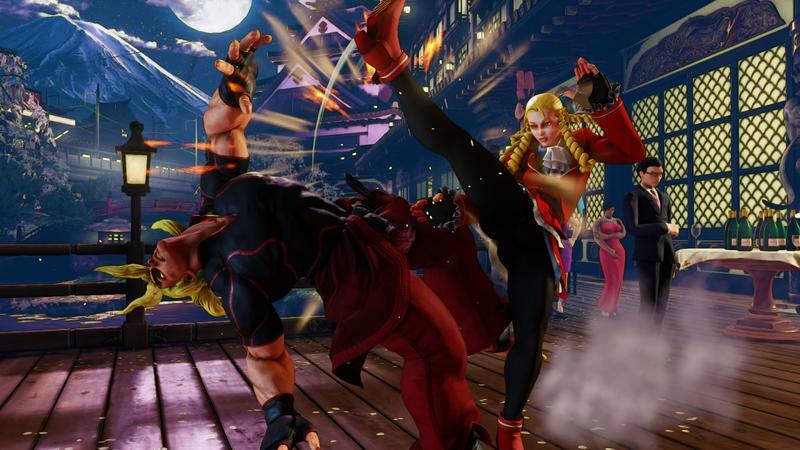 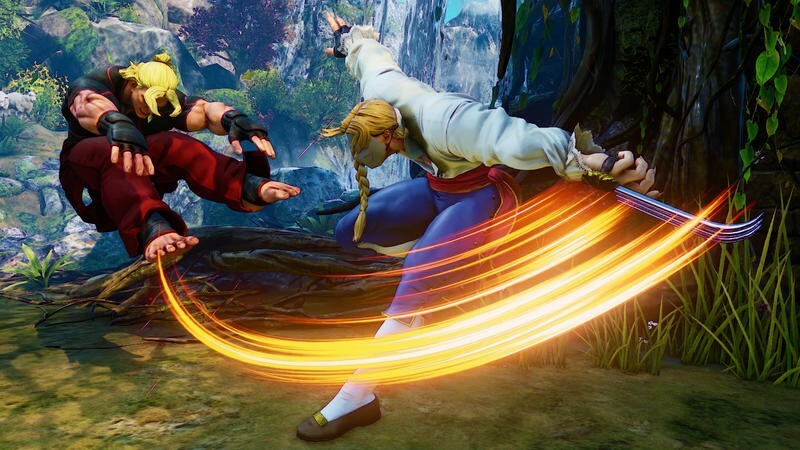 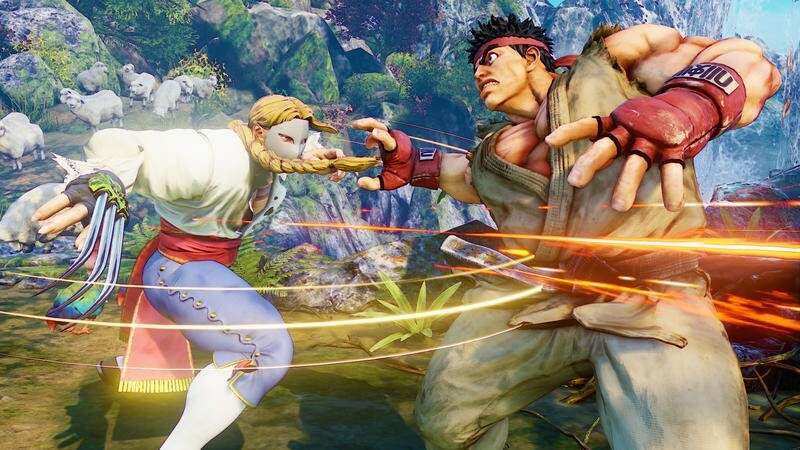 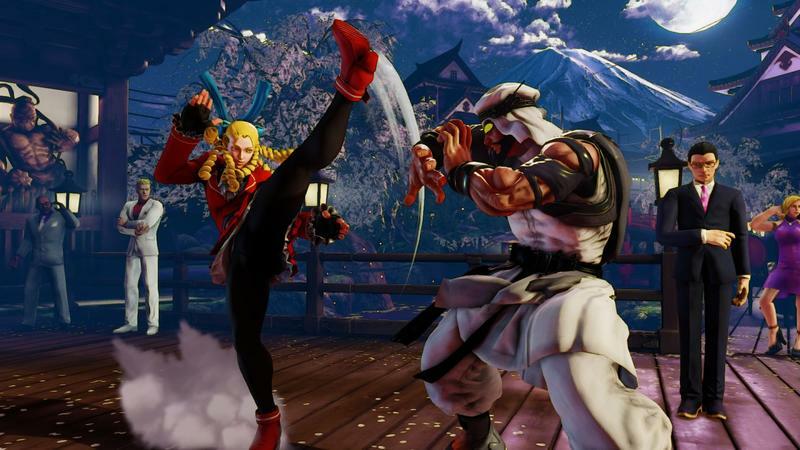 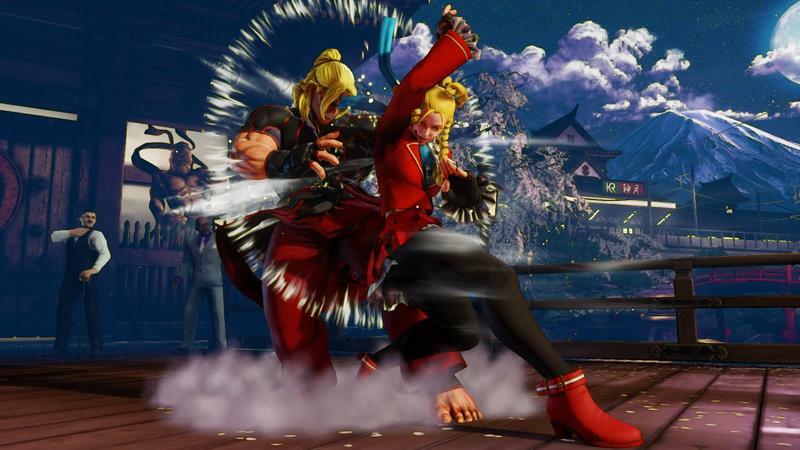 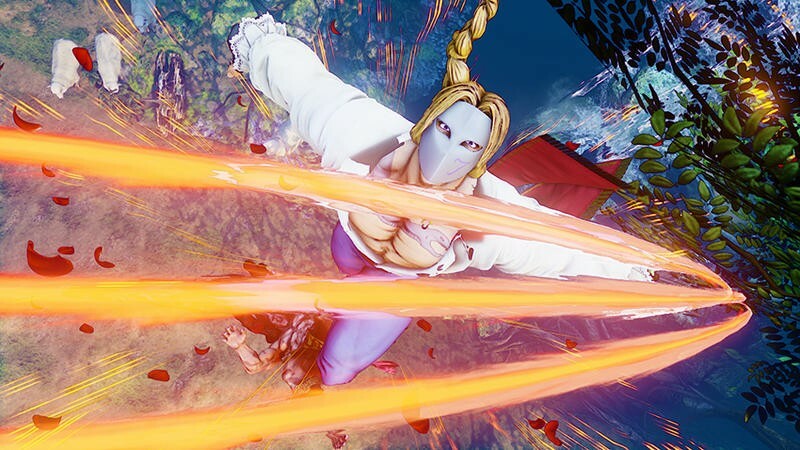 Street Fighter V will launch for the PC and PlayStation 4 next week on Feb. 16.